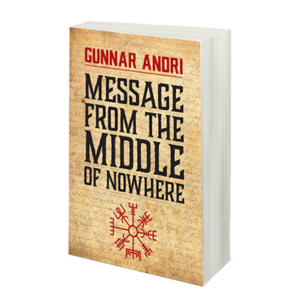 Gunnar Andri has been working in sales for many years and has sold a number of products, services and ideas. 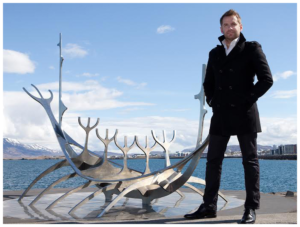 He has been awarded various recognitions and acknowledgements over the years and has appeared on all major radio and television programmes in Iceland. Gunnar Andri has helped individuals and companies in Iceland to achieve maximum sales results and objectives in sales since 1997, the founding year of his company, SGA. 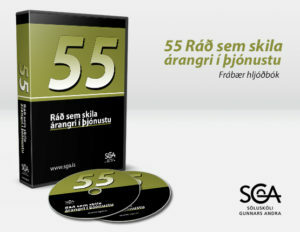 Gunnar Andri released the audiobook “55 Tips On How To Be Effective in Services” and it has gained great popularity in Iceland. Have you wondered why the customer should pick your service and company, why continuing education is vital for all companies in our society today, why some companies often get bad reviews for bad service, why some companies win the competition on who gets the customer? Have you noticed companies that excel have one thing in common, most CEO´s and managers share the view, that good results was achieved because of the staff and mainly due to good customer service. 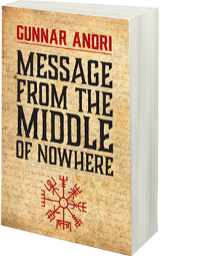 Straight from Iceland, this book mixes new wisdom with the ancient Viking philosophy. 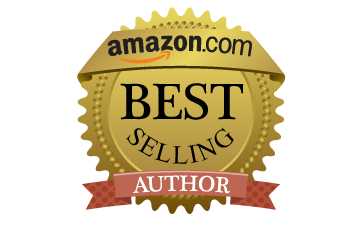 It’s a true inspiring story of success and failure, of fighting fire and ice, of the art of sales and successful living. Entrepreneur, Professional Speaker, Best Selling Author For over 20 years, Gunnar Andri has been a key player in the business of sales in Iceland, specializing in personal development for both individuals and organizations, managing sales initiatives and offering training, seminars, and lectures for thousands of willing students. This book is also a journey to various places in Iceland and a map in the early pages shows locations of volcanic eruptions, avalanches, and the oldest parliament in the world. Iceland, populated by Vikings around 874, is the youngest landmass in Europe, located in the North–Atlantic – right in the middle of nowhere. If this sign is carried, one will never lose one’s way in storms or bad weather, even when the way is not known. This book is an excellent start to understand the Icelandic national psyche. professional life. This book is a good read! recommended book is for ambitious people – only. The phrase Against The Grain has been in known written use since the early 17th century, but its meaning has not changed over the years. In 2013, we apply this phrase to non-traditionalists who work outside of the norm or commonly-accepted thought patterns. 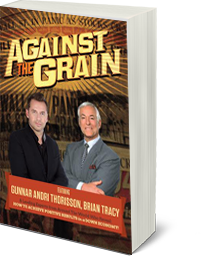 Entrepreneurs, in particular, are well-known for using this non-traditional approach to attain success in their unique endeavors, and the Celebrity Experts® in this book have survived and thrived in the midst of the constantly-changing marketplace – going Against The Grain. Successful entrepreneurs, including our Celebrity Experts ®, have often made decisions that appear unusual and go Against The Grain. They carefully assess the conditions and make decisions that many would claim foolhardy, risky or illogical. However, they are not bystanders – they have achieved their goals! Have you? 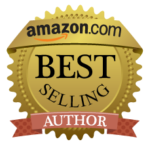 The Celebrity Experts® in this book include entrepreneurs, mentors and coaches. They go a step further and empower you with the secrets of their success. To the reader who wants to enjoy success, these Celebrity Experts® will share proven ways to move forward with their plans, the mindset required and the way to do it. They will be formidable guides. So, to move forward, follow the Celebrity Experts® and go Against The Grain….